Myles regularly acts on behalf of GPs and NHS Foundation Trusts in lease negotiations of their practice premises and provides advice to commercial landlords and tenants on all leasehold maters. He is experienced in negotiating agreements for lease, conditional contracts, options and overage provisions. Myles also acts on behalf of healthcare professionals in connection with their partnership arrangements both in terms of their business needs, to secure their property investments and to protect their unique funding requirements. 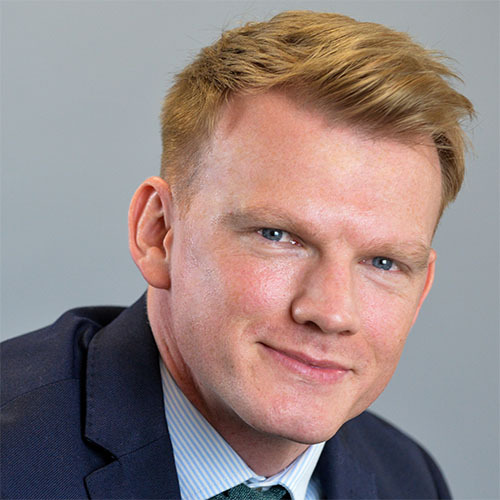 Myles also has years of experience in real estate finance acting for a broad client base including charities and other third sector organisations as well as GPs utilising new funding to restructure their practices.